Smoove is a marketing tool that enables users to build strong relationships with their customers and generate more leads. It allows users to perform email and marketing automation, build landing pages, and mobile campaigns in an integrated platform. We compiled Smoove user reviews from around the web and determined that they generally have positive ratings. We also compared its available pricing options. Users who recommended Smoove said that they appreciate the system’s simplicity and ease of use. They like the variety of design templates available as well. Great user interface was also cited. Users who gave Smoove negative reviews said that they would appreciate the program more if it provided additional features in the free subscription plan. A user who gave Smoove a positive review on G2Crowd said that it is great for building the digital presence of his business. He said that it is very easy to launch marketing campaigns and increase the number of his potential leads. He also said that he likes being able to integrate third party apps with Smoove through Zapier. A user who left a review of Smoove on G2Crowd said that he wishes for more features to be added to the free plan. He mentioned that social scheduling, ecommerce solutions, and web tracking for unmarked visitors as additional features would be helpful for people trying out the program. Smoove offers two subscription plans: Free ($0) for a maximum of 200 contacts and Professional (starts at $15/month) for users who need allocation for 200+ contacts. The main difference between the pricing of the plans is the number of contacts. The pricing of the Professional plan increases depending on the required number of contacts a user needs. Check out the list below for some of Smoove’s features. Best Email Marketing Software: Which One is Right for Your Business – There are a lot of quality email marketing software in the market today. In this article, we breakdown email marketing software into four primary categories and discuss which ones are best for small businesses. Best Marketing Blogs of 2018 – Thought Leaders to Inspire Your Marketing Strategy – Whether you’re a marketing beginner or an expert, we’ve put together this list of the best marketing blogs on the web to answer all of your marketing strategy-related questions. Top 21 Sales Promotion Ideas from the Pros – If you’re not savvy about how you run promotions, you might find them cutting into your sales rather than increasing them. Here, we discuss 21 sales promotion ideas from the experts so you come out on top. What Does Marketing Automation Mean for Small Business? An Interview with Paul Bascobert – Yodle is a marketing automation software specifically made for office-based businesses and remote location-based service companies. Yodle’s President, Paul Bascobert, shares his expert advice on marketing automation in this article. Does a user need to install a software in order to use Smoove? The Smoove system is web-based, so users do not need to install any software in order to use it. 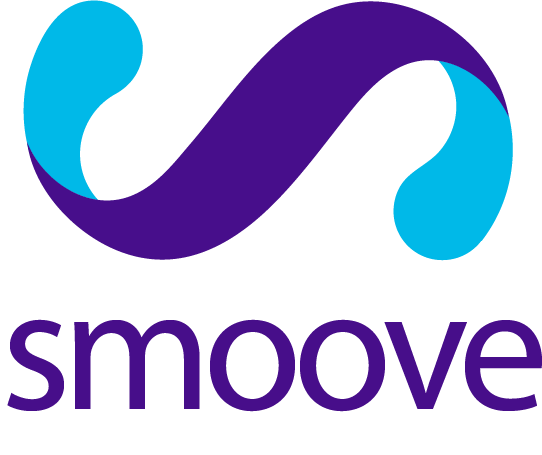 A user can connect to Smoove by simply logging in to the website. Does Smoove offer a free trial? Smoove offers a free plan for interested users who want to try out the program. The free plan allows users to have a maximum of 200 contacts. Details about the free plan can be found here. Users can pay for their subscription plan via any major credit card. This video provides an overall background on what Smoove can do to help make email marketing easy for users. Not sure if Smoove is the right fit for you? Read our reviews of all top marketing software or check out one of these three Smoove alternatives.